took these a few days ago and had the best time ever! valeria was so excited about photos which made the shoot 10x better! 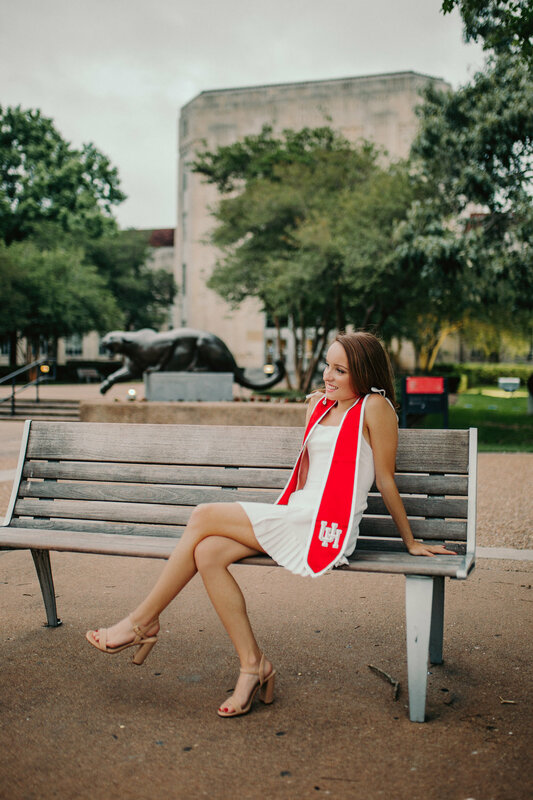 congratulations to her on the completion of her senior year at University of Houston!